Friends of Hempstead Plains at Nassau Community College, Inc. is a not-for-profit 501 (c) (3) organization dedicated to preserve, restore and manage the Hempstead Plains through sustained and planned stewardship for educational purposes. 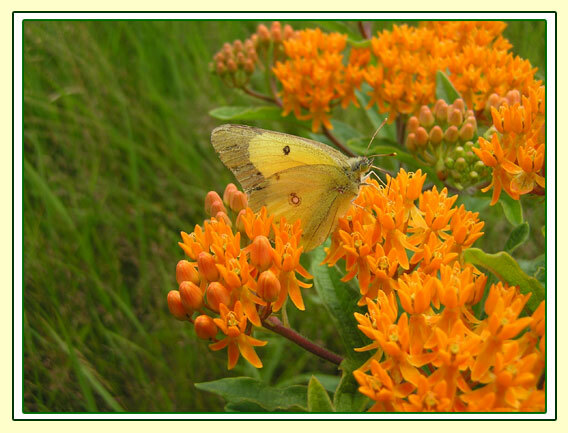 We recognize the need for prairie habitat protection and for community awareness enhancement. Become a member now, and your donation will help support critical conservation efforts to save and restore this rapidly vanishing habitat. All members will receive all issues of the Friend's Newsletter, Meadowlark, program updates and invitations to programs, field trips and other events for the year. Donations are tax deductible with 100% of your donation supporting the Friends' mission of preservation, restoration and education.